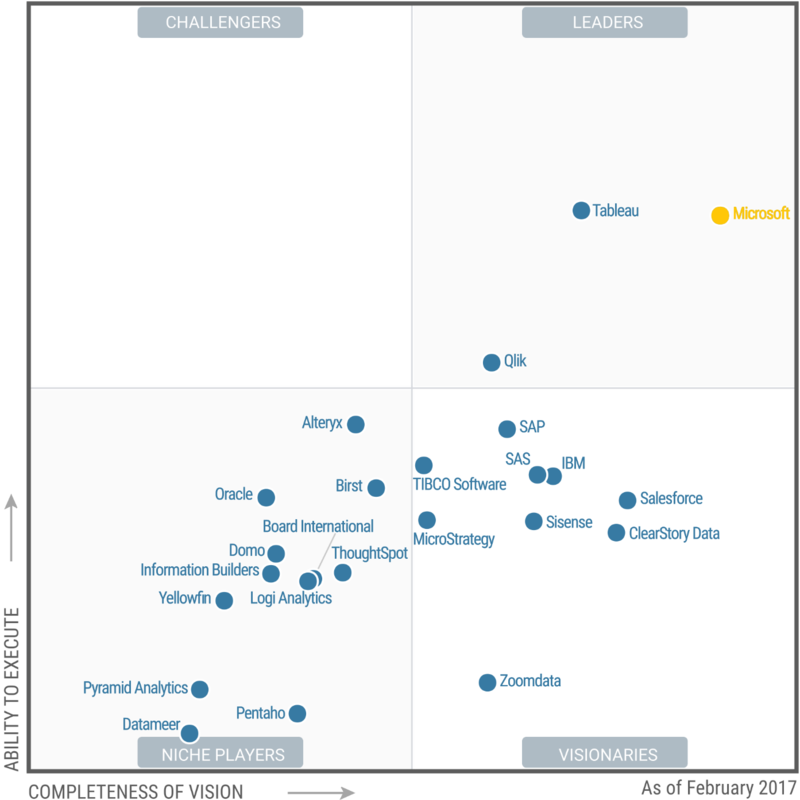 Data Bear is a Microsoft Gold and Power BI Partner with a vertical focus of delivering robust and modern analytics solutions and Microsoft Power BI training and consulting that produces results. Using latest technologies and best practice, we transform your rows of data into a compelling interactive visual story. The strong management of your company depends on your ability to access the information you need when you need it. For that information to be effective it must be in a format that allows you to quickly digest and empowers you to act fast through data driven decisions. Our stunning BI dashboards and reports do exactly that. Providing solutions that save time, increase profits and reduce stress is our driving force. 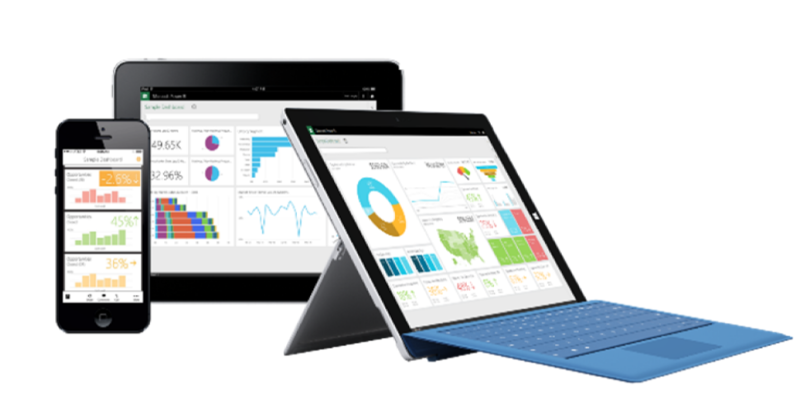 Easily explore your SalesForce, Xero, Quick Books Online and Sage data in Power BI. No matter where your data is stored, we will work with you to get the results you need. Let us help bring your data to life! Through Power BI consulting services, Data Bear draws raw data directly from your existing data sources, accounting or ERP systems and formats it into rich interactive visualizations that tell a compelling data story. No matter where your data is stored, our robust BI dashboards and reports allow you to see the information you want, when you want, in real time. Power BI just works. It’s simple, intuitive and has what you want where you want it. It’s robust and powerful enough to process any data you throw at it. Our BI solutions makes you IT savvy, and IT savvy companies, according to the book IT Savvy from Harvard Business Press, have 20% higher margins when compared to the industry average. Our experienced team of BI consultants take great joy in ensuring that the simply, yet smart BI solutions we develop are more than pretty charts and graphs slapped onto a canvas. We start with the end in mind and ensure all reports answer specific business questions that empower you to make smart business decisions. 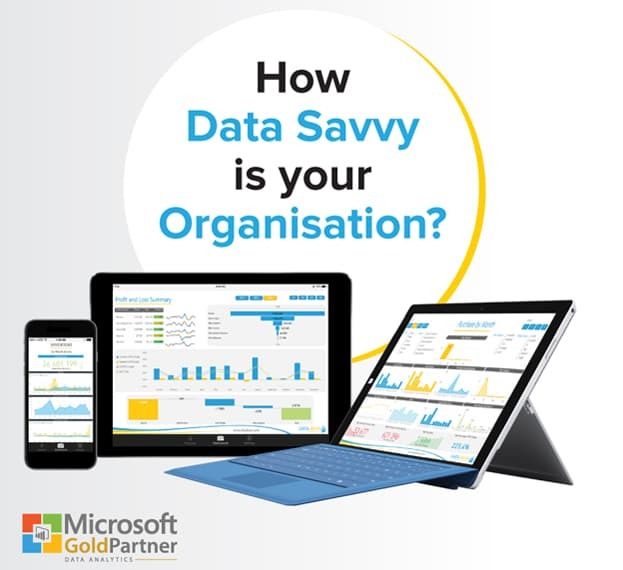 Our tailor-made Power BI solutions easily allow you to visually explore your data and ask specific business questions that drive profitability.